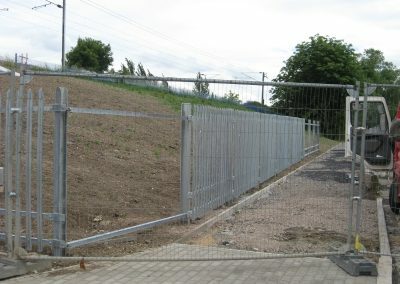 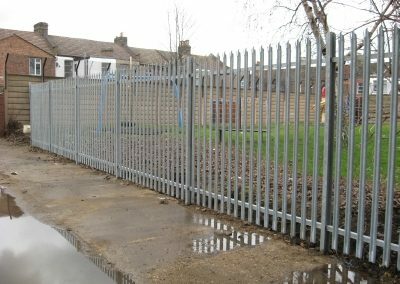 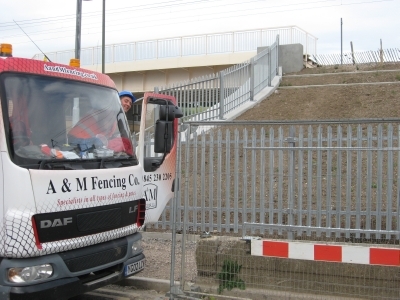 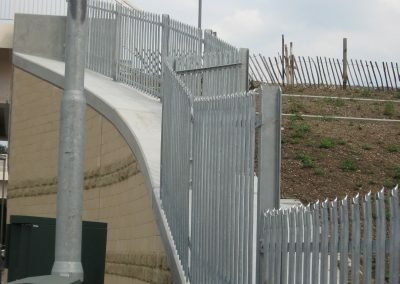 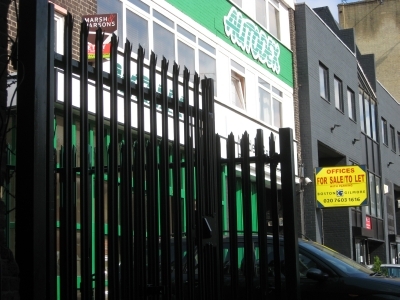 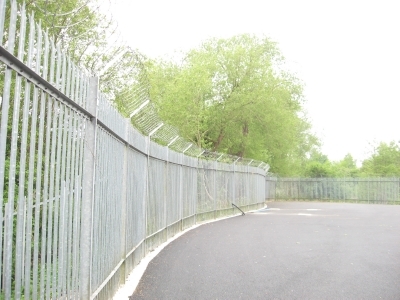 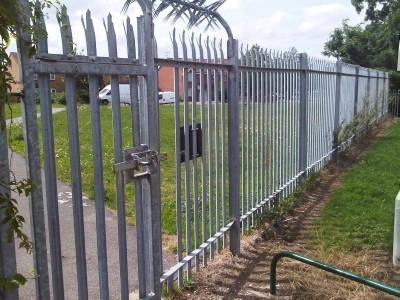 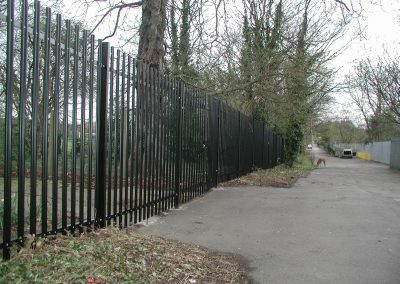 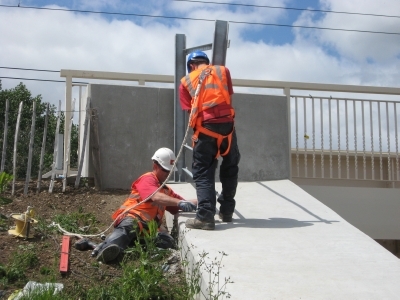 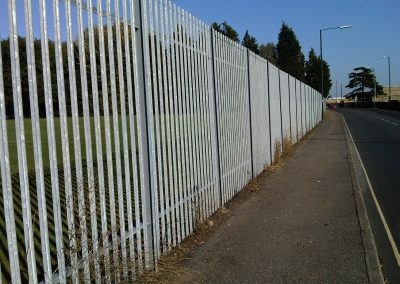 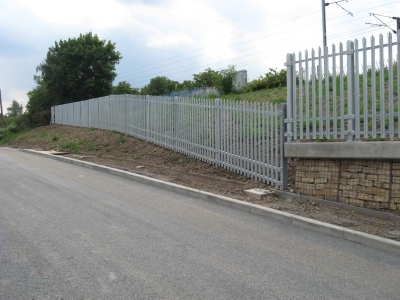 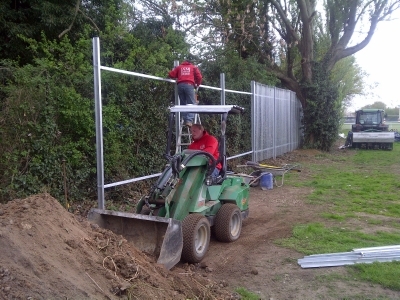 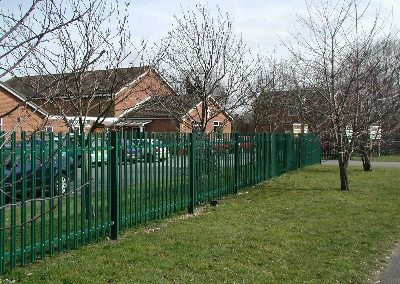 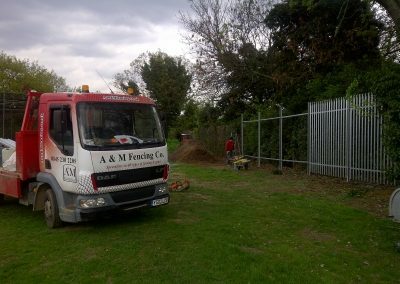 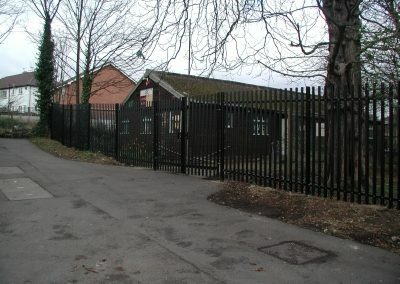 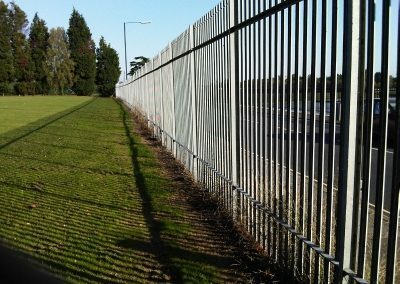 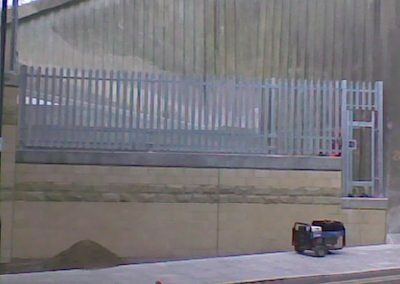 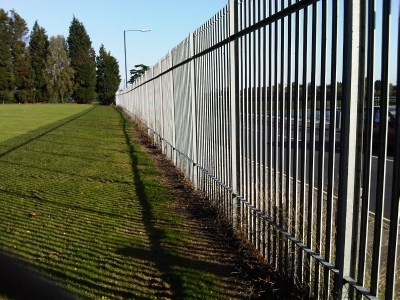 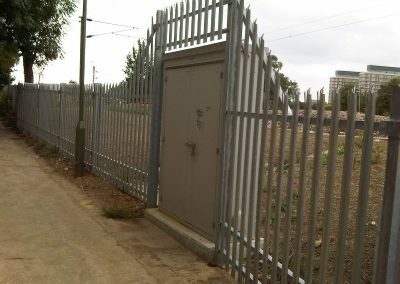 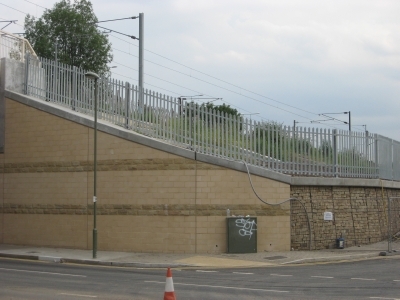 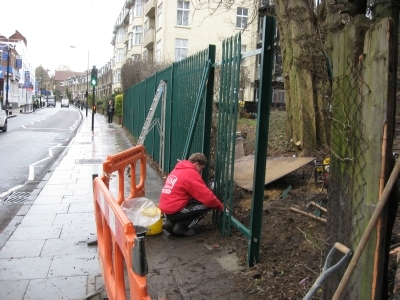 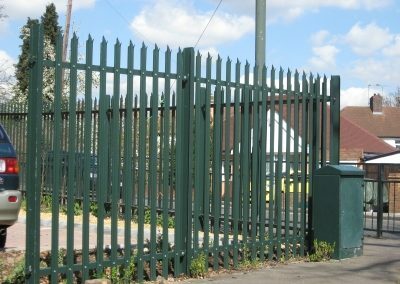 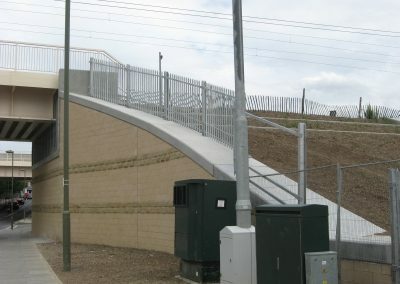 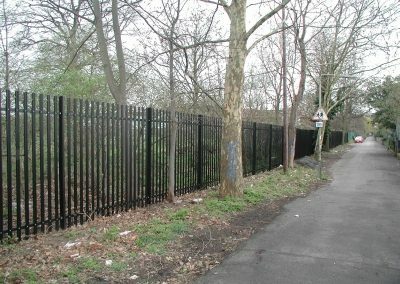 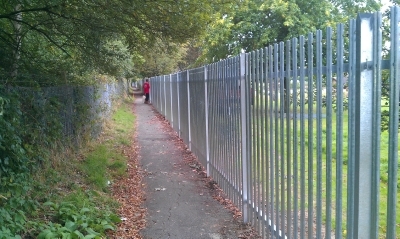 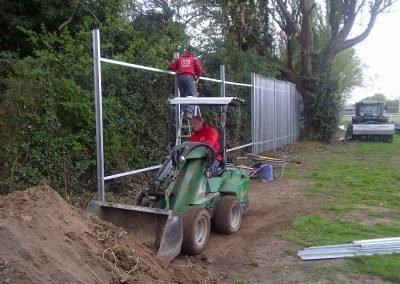 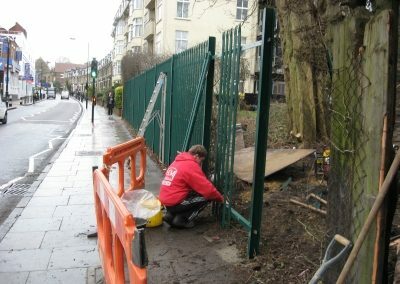 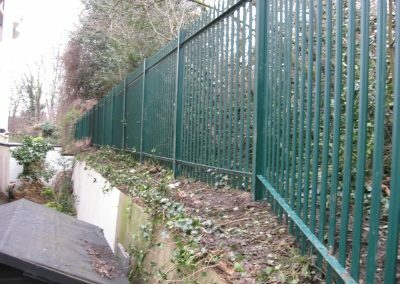 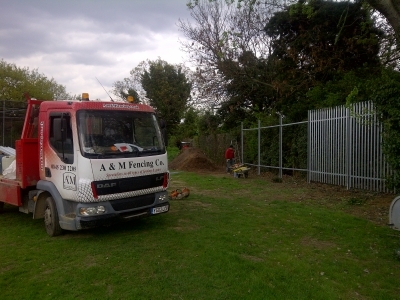 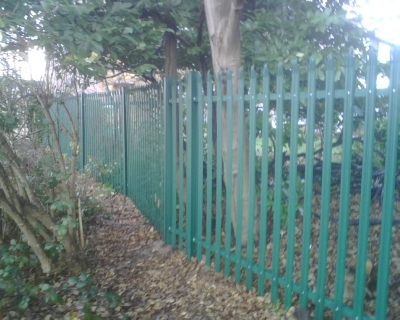 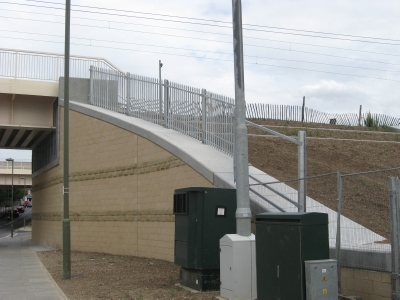 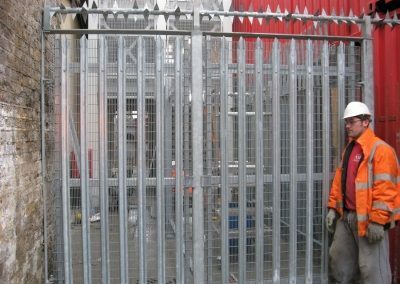 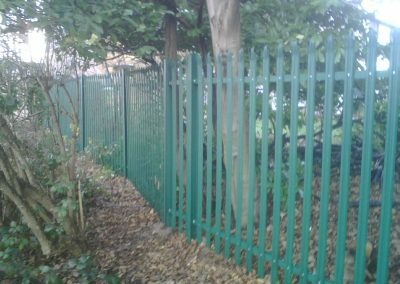 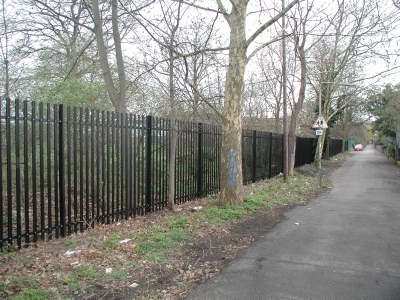 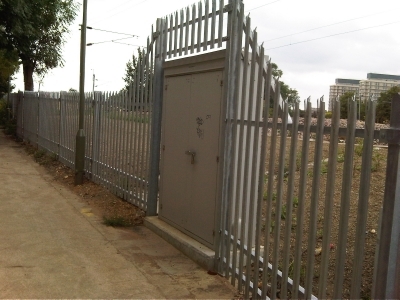 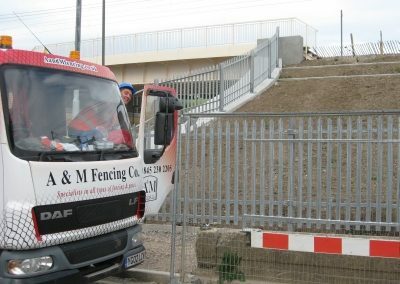 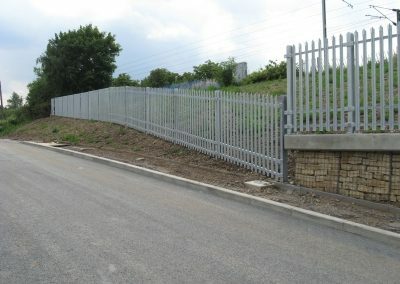 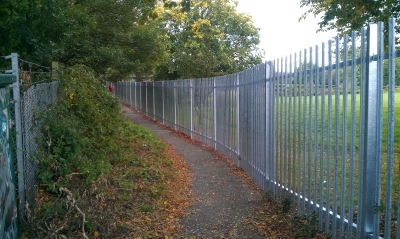 Palisade fencing offers a level of security that will deter and protect your property. 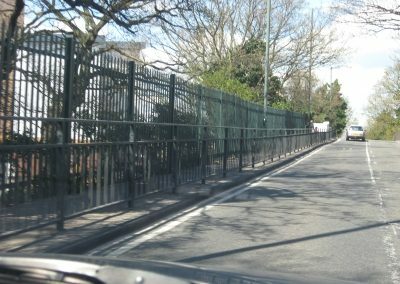 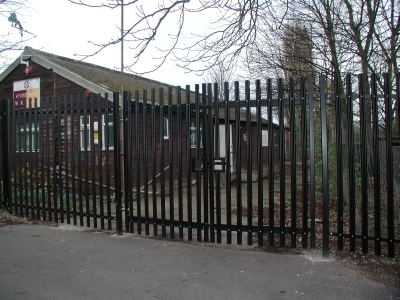 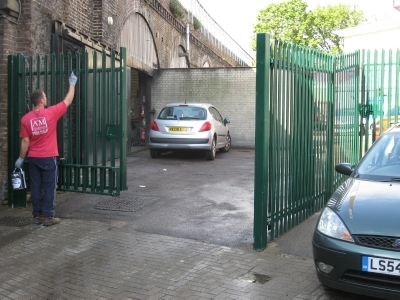 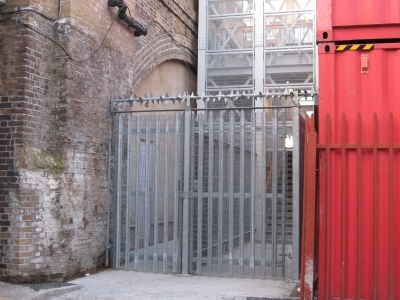 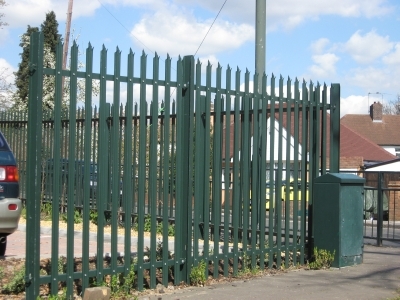 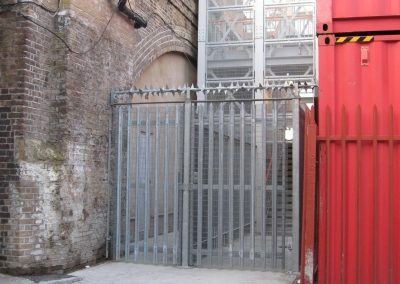 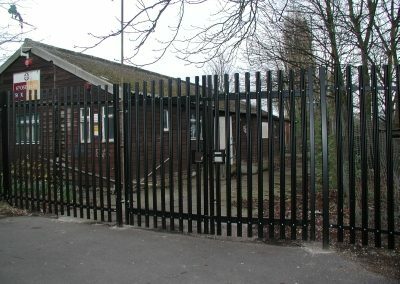 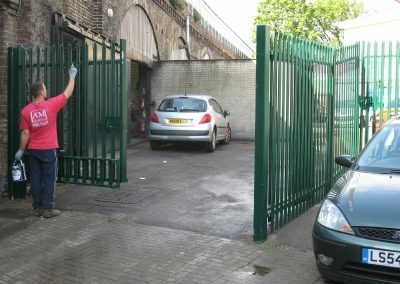 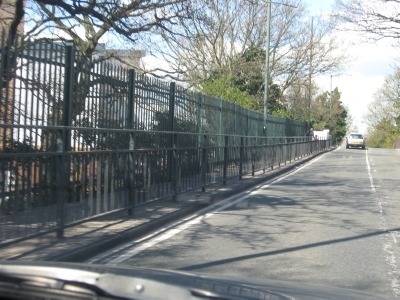 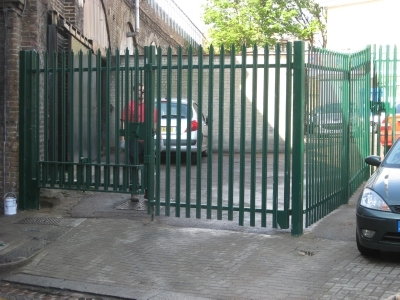 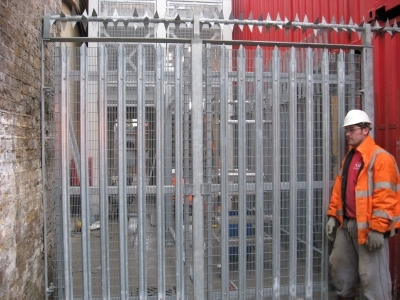 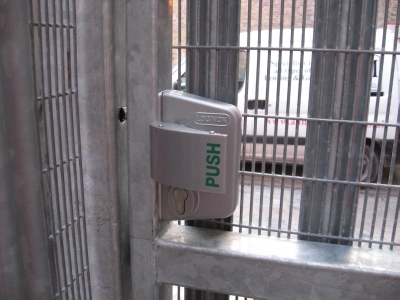 It is ideal for using around restricted areas when in conjunction with a locking gate. 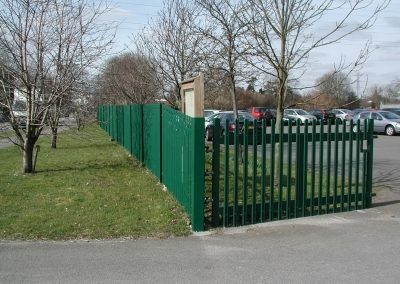 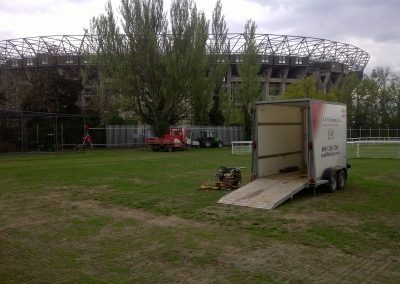 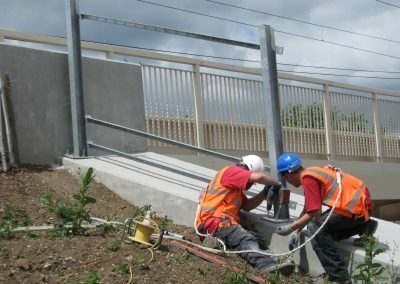 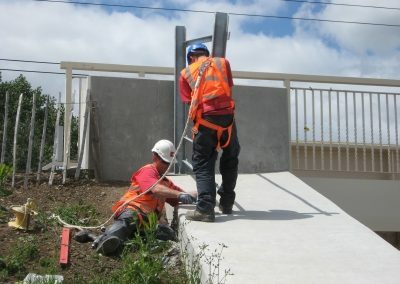 It is also resistant to vandalism and does not deteriorate over time with a minimum of maintenance. 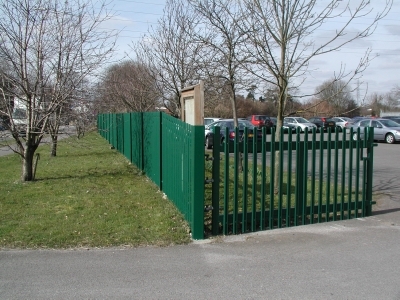 It can be galvanised or powder coated to any RAL colour.